You work in a manicure beauty salon and you always have a lot of visitors. But today the real princess came to you! 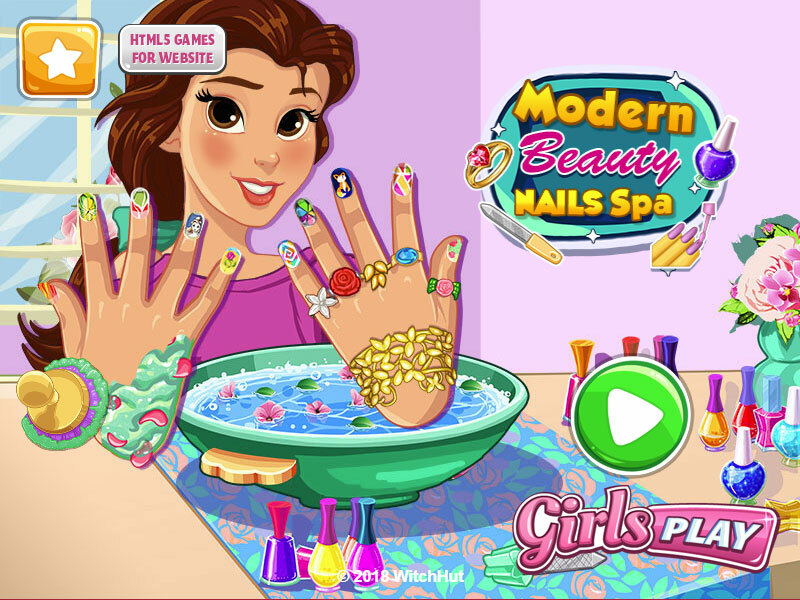 Let's show her how cool this nail care salon is and make this princess a cool manicure. First, let's look at the condition of the skin and nails. Next, you will need to apply nourishing nodule for the skin of the hands, which will make them softer and more beautiful. After a time, you can wash off the cream, and then take care of the nails. Trim them, brush them with a nail file, and then level the burrs. 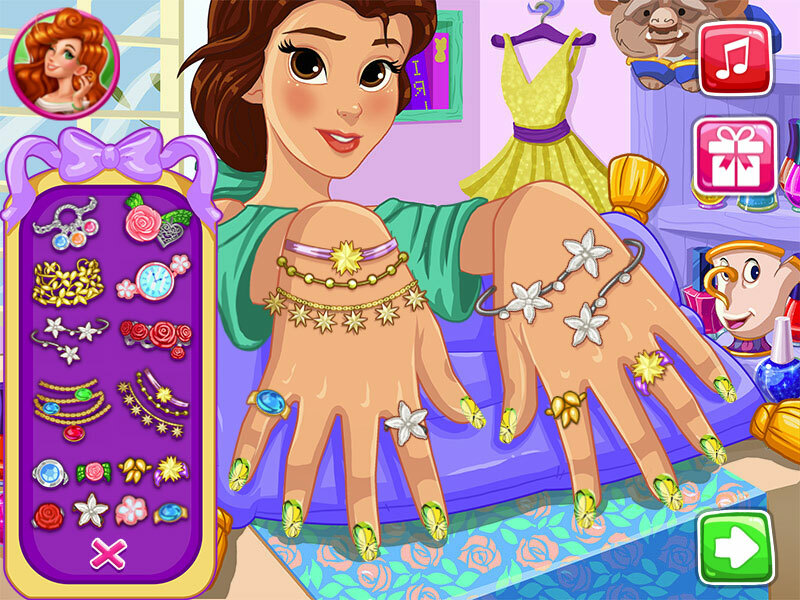 Then you can do the choice of jewelry for the hands. Take care of the choice of colors of varnish, pattern, and jewelry for the hands of this princess. Show the salon visitor how well you can and you are well versed in this, that you can easily make a decent manicure for the princess. Played: 999. Added: 18-03-2019, 23:48.